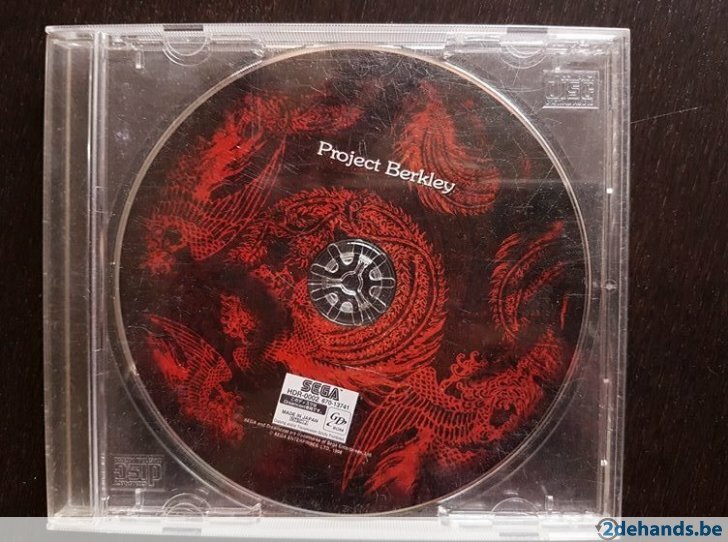 Project Berkley: in 1998 a bonus disc was included with Virtua Fighter 3tb for the Dreamcast, containing preview footage and information about the upcoming Shenmue. YS: [laughs] Yes, please wait in anticipation! 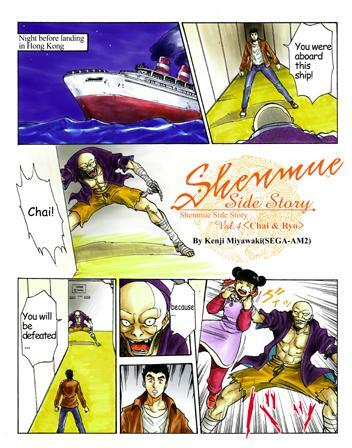 Ryo's voyage by ship to Hong Kong, seen in the Shennue Side Story manga. 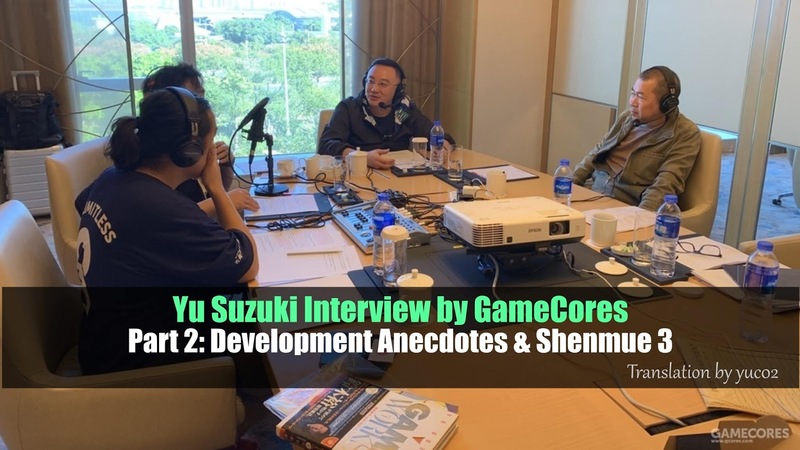 Q: You’ve chosen to partner with WeGame to introduce Shenmue 3 to the Chinese market. What do you think of your new partner? 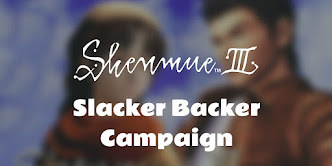 YS: First of all, Shenmue 3 is a Kickstarter project, which has been supported by people from around the world, including our publisher Deep Silver. WeGame is the largest PC gaming platform in China, with valuable experience and market influence, and we feel very fortunate for Shenmue 3 to have such a partner to help in its introduction to the Chinese market. 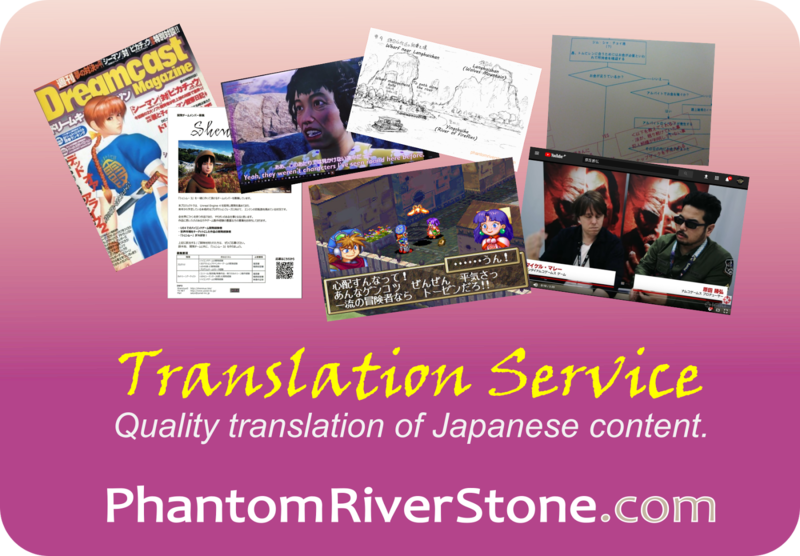 Q: We all know that for a game to enter the Chinese market, the game needs to be localized. So how will this be done in the case of Shenmue 3? YS: WeGame will carry out the localization for Shenmue 3, which is another reason why we partnered with them. We place great emphasis on the localization work, and because WeGame has a very experienced localization team, we believe they will be able to produce an outstanding Chinese version of the game. Q: In the 30-odd years of your career, there are many urban legends that have been told about you, and we want to use this opportunity to clarify a few of those. Apparently when you were developing Virtua Fighter, your team was stuck on a programming issue for a long time, and the problem was finally resolved in one of your dreams. Is that true? YS: [Laughs] That one is true, and there was actually more than one such instance. Probably because we were constantly thinking about these things, I was dreaming about programming as well. I therefore placed a pen and some paper next to my bed, so that I could write things down immediately after waking up, although sometimes I still forgot half way through or found out the code was impossible, because after all they were things I dreamt up! [Laughs] But yes, there were a few times that things I dreamt actually worked, and that story was one of them. Since we’re talking about dreams, there was an even more amusing story. 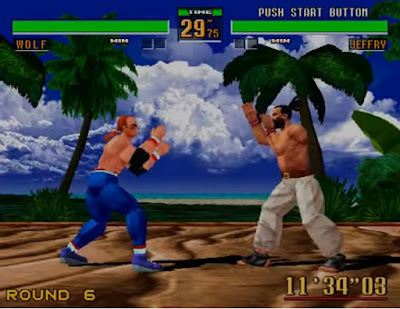 It was during Virtua Fighter 2’s development, there were two characters called Wolf and Jeffry. We’ve been tuning those characters for a long time, but they were still very weak against other fighters. I had this dream where they came up to me crying, and begging me to make them stronger. We tried many things, and eventually made them as strong as the others. I then had another dream, where this time they smiled at me. 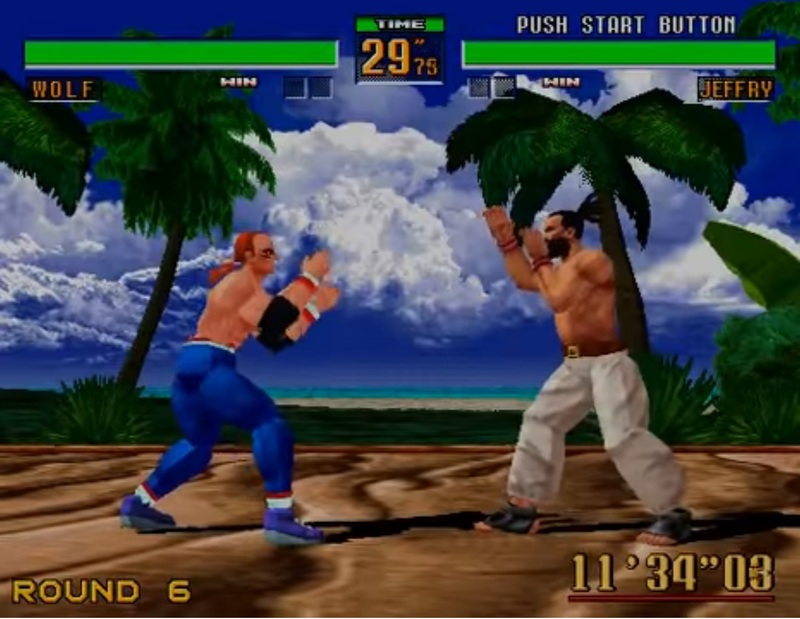 Virtua Fighter 2: Wolf and Jeffry appeared to Yu Suzuki in a dream. 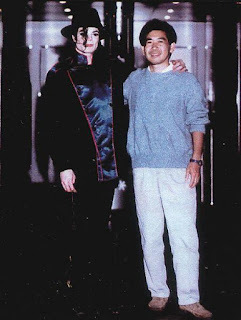 Q: We know that there is a famous photo of yourself with Michael Jackson, and the rumor behind it was that there was an unreleased game project involving himself, was that really the case? YS: Indeed there was. 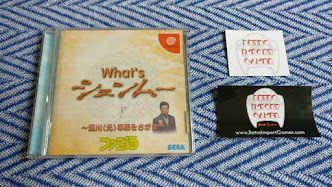 It’s an open secret that Michael Jackson was a big Sega fan, and yes we did collaborate on a game project, where he came in to the Sega office to do motion capturing. Just imagine Michael Jackson in mo-cap tights, what a sight to behold [laughs]. Normally when doing motion capturing, when a movement is done we ask the person to form a “T” shape with his/her arms outstretched, and they have to stay in position until we tell them the capture has been completed. There was one time when I was in a rush to check the results and forgot about him! He ended up staying in the “T” position, and I didn’t hear him shouting at me until much later on [laughs]! Q: Finally, with Shenmue 3 entering the Chinese market, do you have anything to say to the Chinese gamers? YS: I have always loved China’s history and culture, and I have been warmly welcomed every time I have come to the country to work or study. 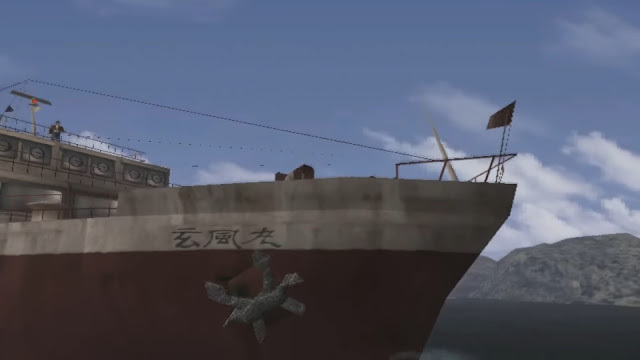 Simply said, I like China very much, which everyone knows already [laughs], and I have put all my experiences and feelings into the Shenmue series. If we can successfully convey these things to the Chinese players via our partners WeGame and Oasis Games, I will feel an enormous sense of happiness. Q: Thank you very much for today, to be able to chat with you has been a great honor. 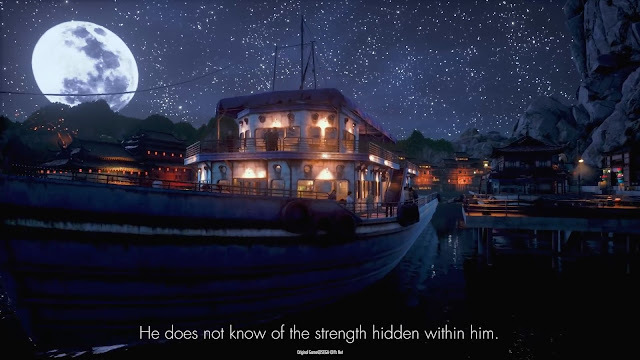 We hope Shenmue 3 will be a big success! YS: Thank you, I enjoyed our conversation very much! End of interview. Thank you to yuc02 for the translation!